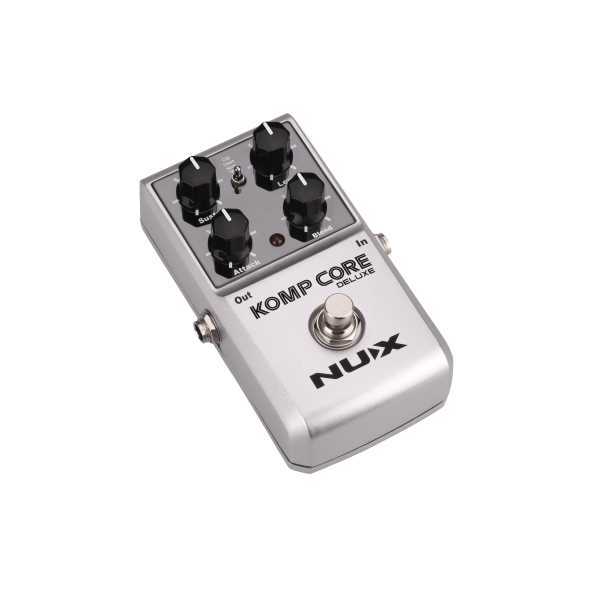 Nux covers a range of effect pedals, guitar & drum amplifiers, digital drums & pianos as well as some Pro-Audio Interfaces & Controllers. Nux is still a young brand, you won’t believe that we’ve been engaged in this business for more than 10 years. Never mind, take a breath and sing along with us. 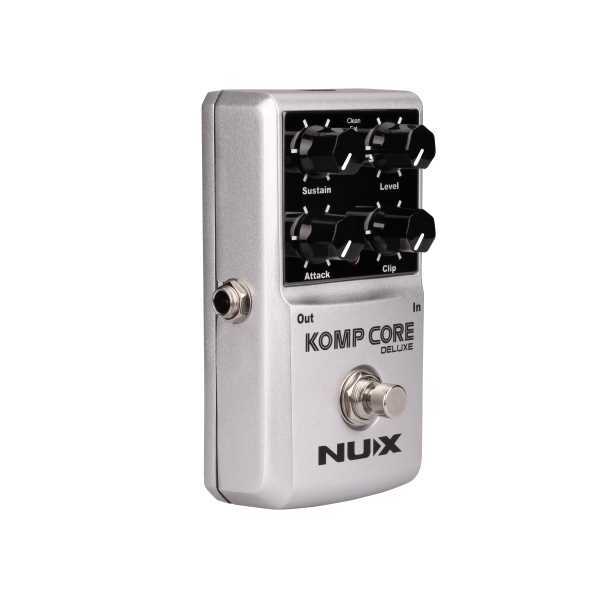 The wireless microphones and wireless microphone systems aren’t anything new, but we guess you haven’t seen anything like the NUX B-3 before. The NUX B-3 is a solidly 2.4GHz wireless snap-on microphone system designed for those who want to get rid of the cables and enjoy the wireless world without any complicated set-up.